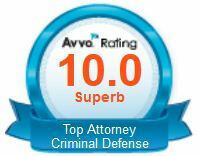 When you’re under investigation or facing criminal charges, you need a lawyer who can get the job done. Attorney Steven J. Topazio is a tough, aggressive, experienced and well-qualified criminal trial lawyer that will use his courtroom savvy and knowledge of the law to your advantage. Integrity and Experience make the difference. If you have been arrested, received a summons in the mail, or under criminal investigation; representing yourself is usually not your best option. 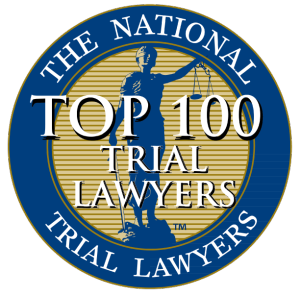 Without the proper legal advice, you might unwittingly say or do things you believe are in your own defense that are used by the prosecution in its case against you. 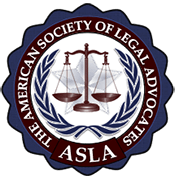 Police and prosecutors are trained professionals in the area of criminal prosecutions and will capitalize on every mistake you make and will certainly take advantage of your inexperience in court. You can’t afford to make any mistakes when you are in trouble, especially not having the appropriate lawyer. 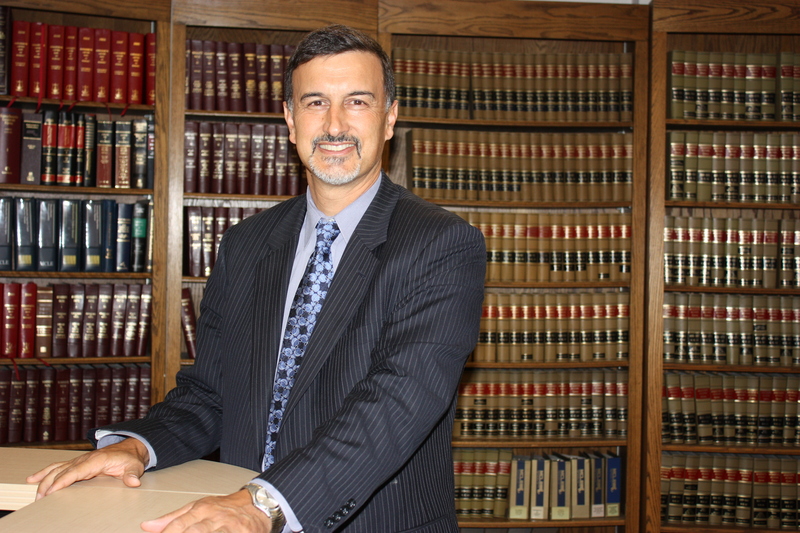 Attorney Topazio is your right choice to defend your freedom for the best possible outcome. 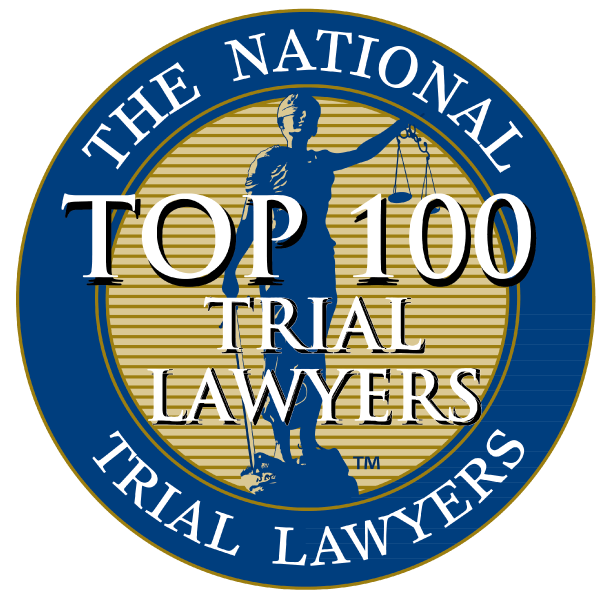 Attorney Topazio takes pride in the attention he gives to each of his clients because he knows that it is critical to properly understand each case. 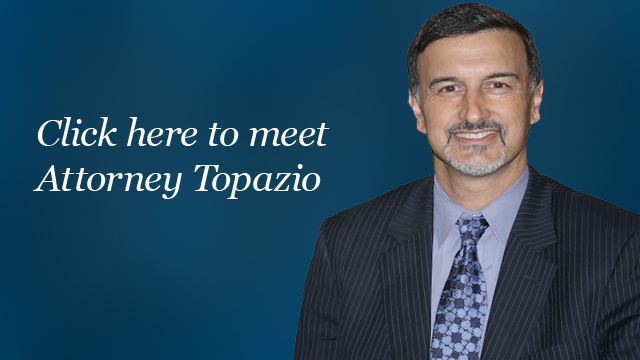 Unlike other attorneys who wait for the first court date before beginning their investigation, Attorney Topazio will discuss strategy with you and won’t wait for the police report. Breaking a case down so as to pursue and preserve the appropriate evidence begins on day one. 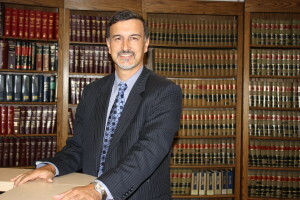 Attorney Topazio has been protecting clients for over 30 years and has the trial experience and know how you need to confront law enforcement and the power and resources of the Commonwealth, to alter the course of your case for the best possible results. 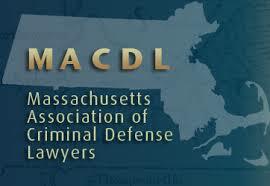 As an experienced Boston criminal defense trial lawyer, Steven has been trusted with the freedom of countless clients. When your freedom, rights, reputation and future are at stake – be confident in your decision and hire Attorney Topazio to handle your case. For a no risk evaluation of your case, or to start building your criminal defense today, use the quick form on this site to send an email to Steven or call him at (617) 422-5803. We charge no fee for an initial consultation. In criminal cases, you will know what to expect when you hire our firm as we charge flat fees for our legal services as opposed to charging you an hourly rate. Flat fees will vary depending on the nature and complexity of your legal matter. Obtaining the right result is what you want and deserve. 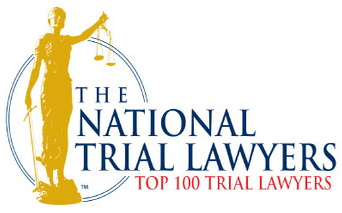 Boston criminal defense trial lawyer Steven Topazio has the highest level of legal expertise that you can find anywhere in Boston or throughout Massachusetts. He will do everything he possibly can to fight for you and will deliver the best representation that you can find.